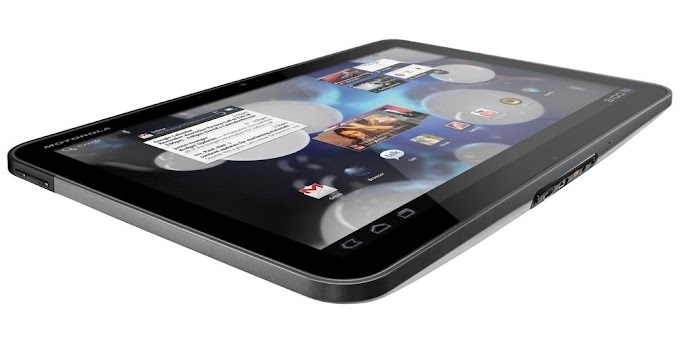 HTC is clearly one of the top brands that comes to mind for those looking to purchase a new Android smartphone. Now it looks like the manufacturer may be planning to bring a flagship device to Verizon with Windows Phone 8.1 on board according to a reliably leakster. 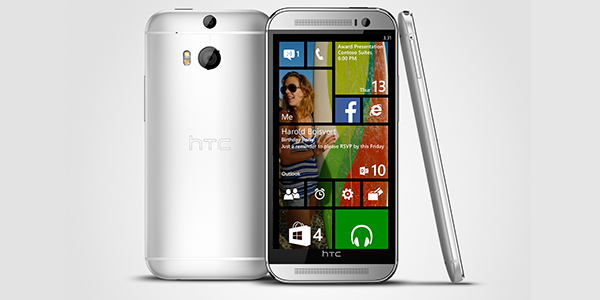 HTC W8#WL: A Windows Phone 8.1 flagship destined for Verizon. The device comes with the name "W8#WL" and may be based on the HTC One M8. The HTC 8X which was launched with Windows Phone 8 was more like a mid range device with a plastic body even though it was marketed as a signature Windows Phone device. We are curious to see if HTC will bring a aluminum unibody design and front facing speakers to this flagship. Unfortunately no information regarding specs is available at this time, though we know Windows Phones will only be powered by Qualcomm processors. Now that Windows Phones are not restricted to dual-core processors, we may even see this flagship powered by a Snapdragon 801 or a Snapdragon 805 processor. With Windows Phone 8.1 expected to arrive this summer, it won't be long before we learn more about the HTC W8#WL device, and we will be sure to bring the information to you.